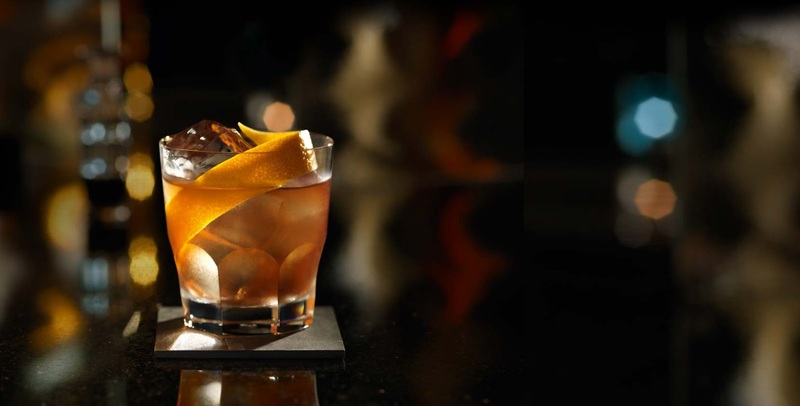 Forget craft gin, rum is the next big thing on the craft drinks scene! Thanks to the rise of craft gin over the last few years many local small distilleries have popped up in South Africa paving the way for even more exciting craft spirits to take the limelight. 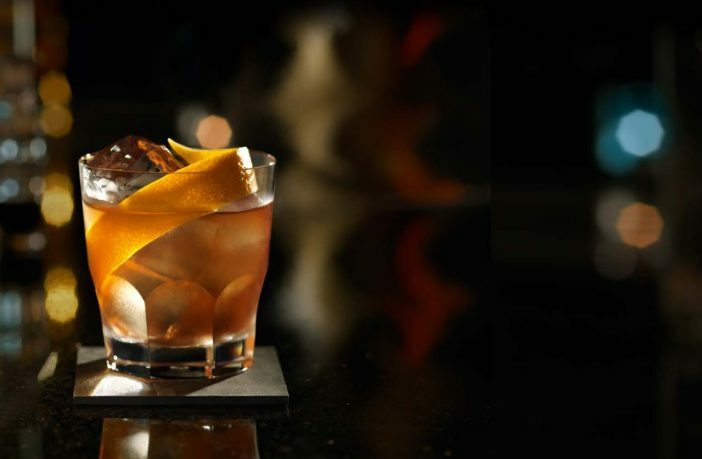 Over the coming months you can expect to see all sorts of local craft rums in restaurants and on bottle store shelves but in the meantime here are 5 exciting local craft rums you should try. 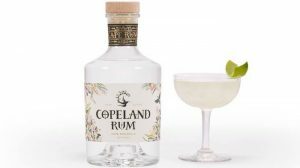 While this is one of the most recent local craft rums on the market, this unique rum from Copeland is already an award-winner thanks to its delightfully spicy fynbos-inspired notes. Durbanville Distillery uses a cold distillation vacuum process, to make this special spirit. Not only does this method save electricity but it also helps to create amazing flavours. 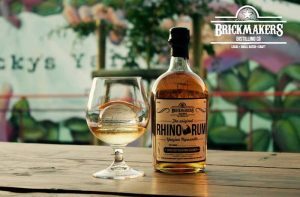 Launched just early this year, Brickmakers Distillery is making a name for itself as Port Elizabeth’s first craft distillery. Speaking about their new spiced rum owner Eugene Coertzen says it is sure to offers something different – “South Africans have not truly experienced rum yet”, he says. If you’re a fan of bitter cocktails this is the rum for you. Infused with coffee and savoury notes, rather than sweet and sugary, the Inverroche Distillery seven-year-old African Blackstrap Rum offers something special indeed. The distillery only releases 1500 bottles of this rim twice a year so tasting it is a real treat. If it’s different you want, it’s different you’ll get with this unique local brand. 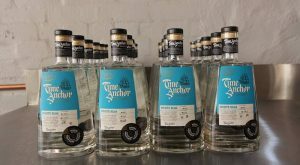 Time Anchor is known for its flavoured rums as well as typical white rums and rum lovers. This unusual Vanilla Rum is double distilled and bottled with Madagascan vanilla pods for a real taste of island life. Want more drinks related reads? One of the world’s most loved Proseccos, Mionetto Prosecco, is now available in South Africa.